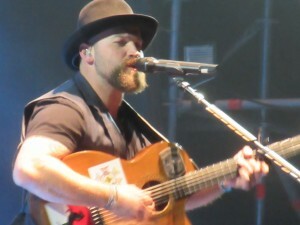 This past January, Zac Brown Band embarked on a familiar mission of giving its fans a healthy dose of great music, food, and entertainment, but this time, in a not so familiar setting. 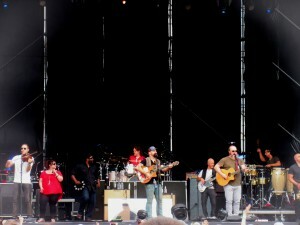 I have been a fan of the Zac Brown Band since their beginnings. 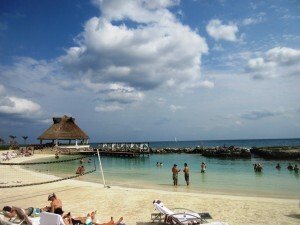 I have been a member of their fan club, the “Zamily”, since its first few weeks of its existence. 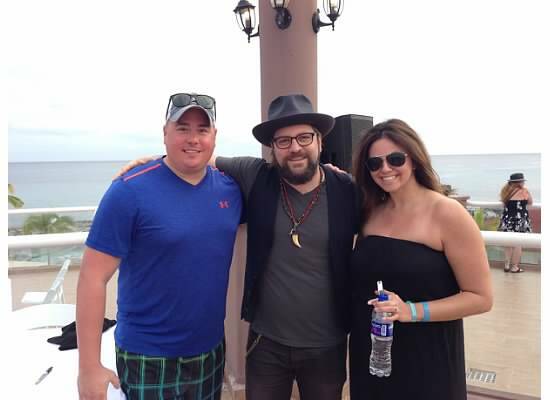 So, when I heard that ZBB was putting together an all inclusive concert vacation at the Hard Rock Hotel in Riviera Maya, Mexico, I was all in. 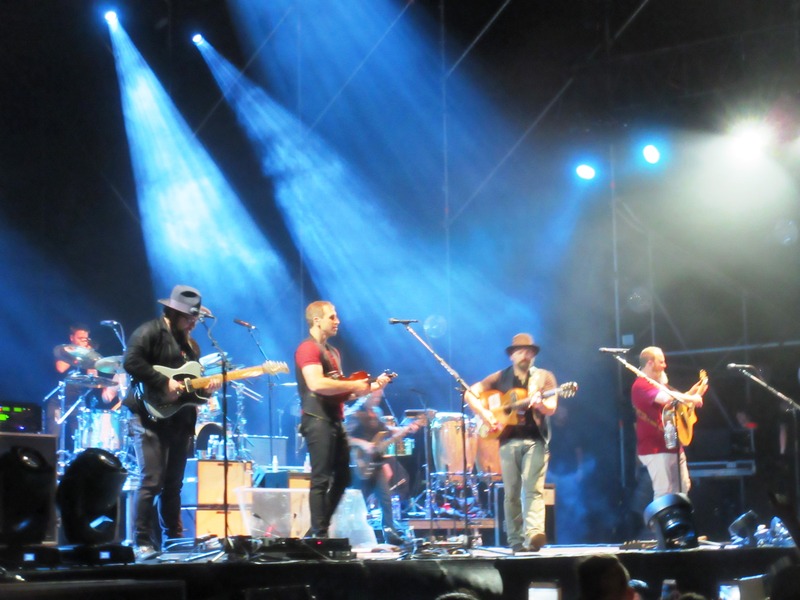 While this is not the first time a band or artist has put together a concert vacation experience, and it was not ZBB’s first time (they previously did one a few years ago in Punta Cana), they are usually paired up with similar artists in the same genre. 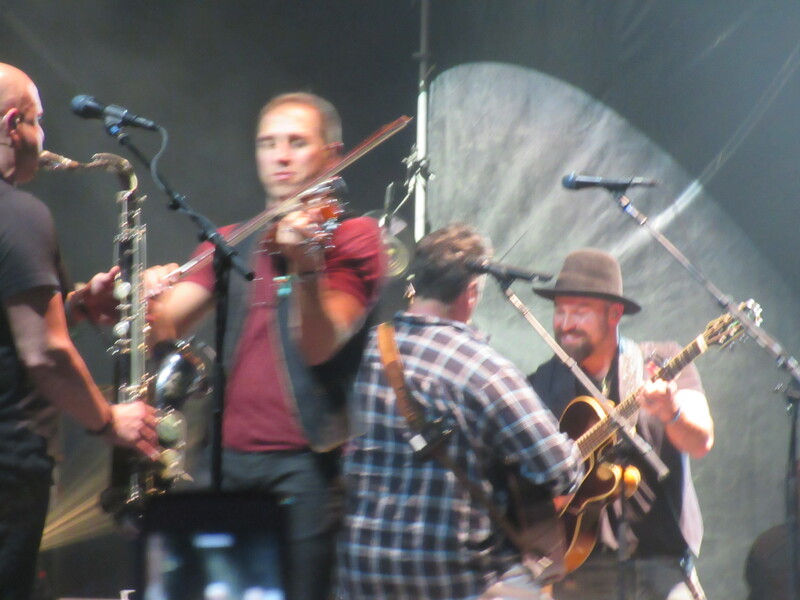 What I love so much about ZBB is that you cannot fit them into any single genre, and this was so evidenced by the acts that Zac hand picked to be a part of the four night extravaganza. 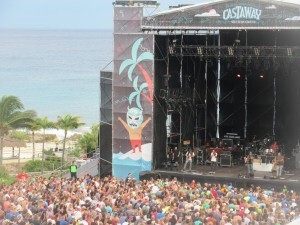 Instead of your typical country music festival feel that acts like Luke Bryan or Lady Antebellum have put together in resort settings, Castaway was much more than that. 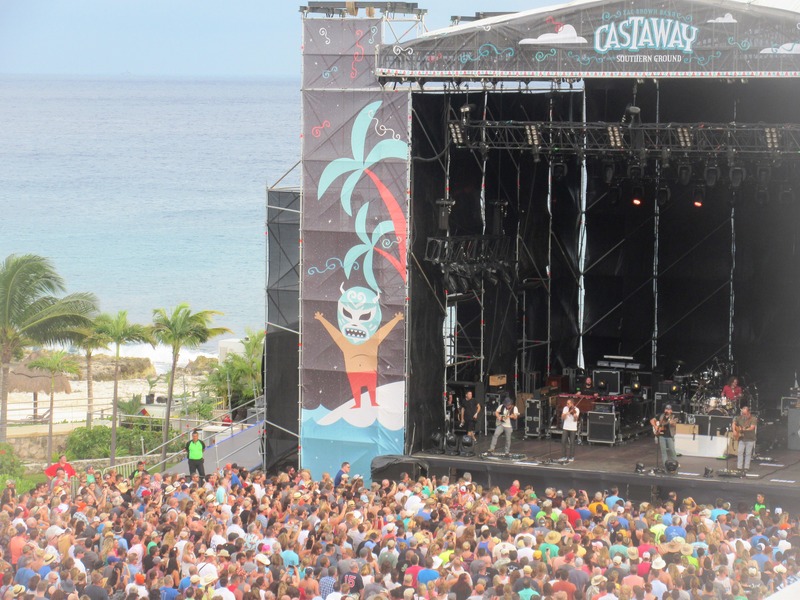 With acts such as Trombone Shorty, Dawes, Michael Franti, Kacey Musgraves, The Wailers, Brett Dennen, and Darrell Scott, the music side of Castaway became a true celebration of all music. 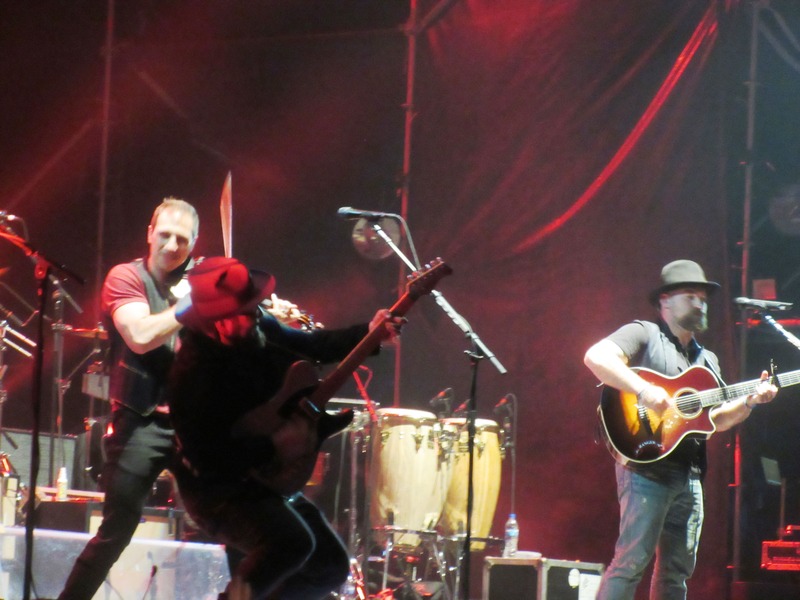 When putting together an event like this, all details must be worked out ahead of time, and ZBB, Could 9, the Zamily, and the Hard Rock Hotel did this and more. Not only was the resort enormous and beautiful, but it was kept clean and had all the options you could think of for a resort vacation. 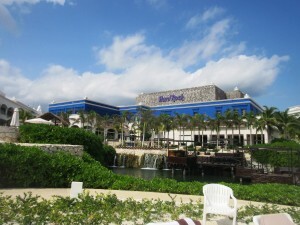 What was very cool was they gave each resort guest a number of resort credits that could be used in a variety of ways. My wife and I used them to upgrade menu choices at some of the restaurants, private cabana’s on the beach, and for entrance to the spa as well as services there. 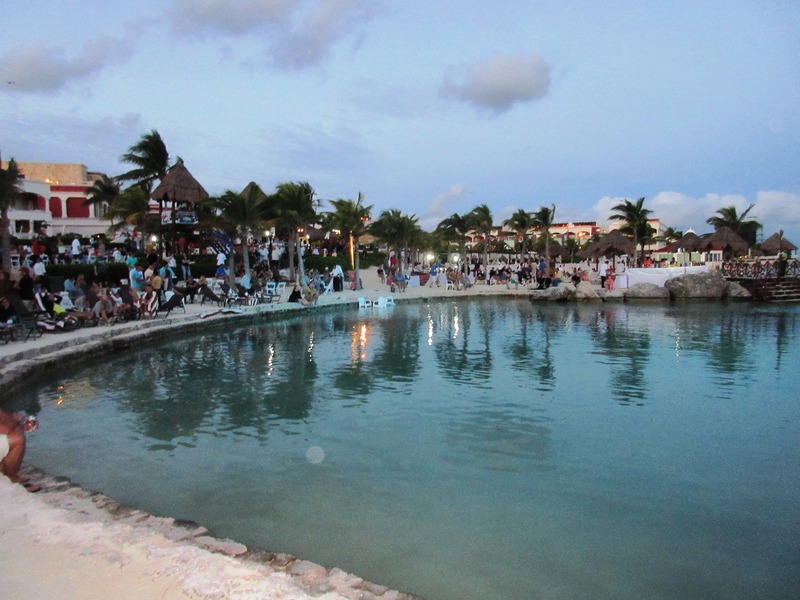 There were various pools located at the resort where the party crowds seemed to gravitate towards, while the guests who wanted to relax and unwind had a plethora of choices along their enormous beach front. And right in the middle of it all, was a huge stage fit for any large music festival, where the musical magic went down at night. 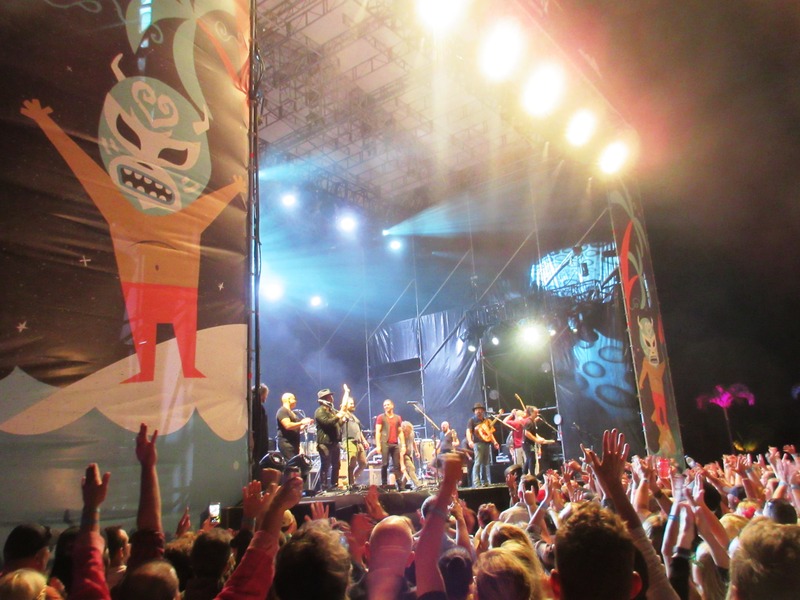 Each night had a different line-up consisting of different artists and different set times. 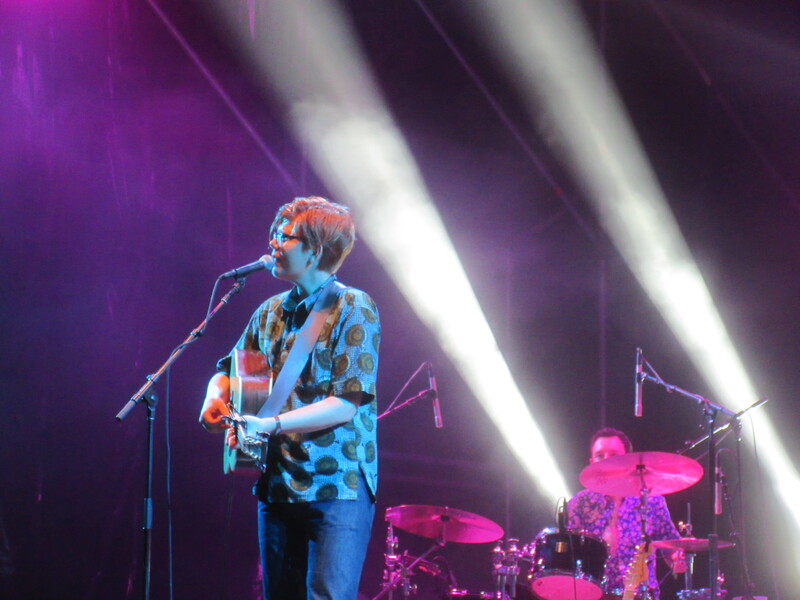 The first night was kicked off by Brett Dennen, an eccentric musician who has a very different delivery, but one who I enjoyed a great deal. He has had some hits that have showed up on different commercials and movies, such as “Comeback Kid” (look it up, I am positive you’ve heard it). 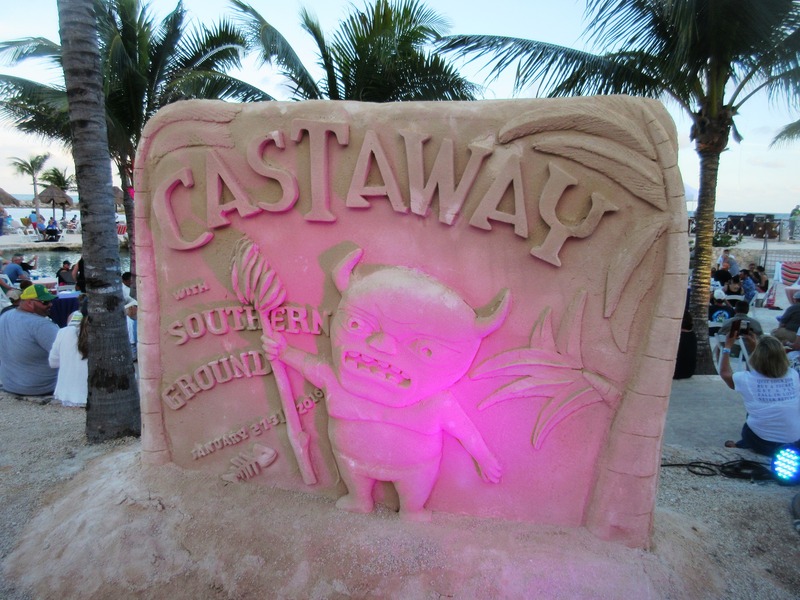 When he hit the stage, the Castaway guests were chomping at the bit for some music, so his show was accepted very positively. 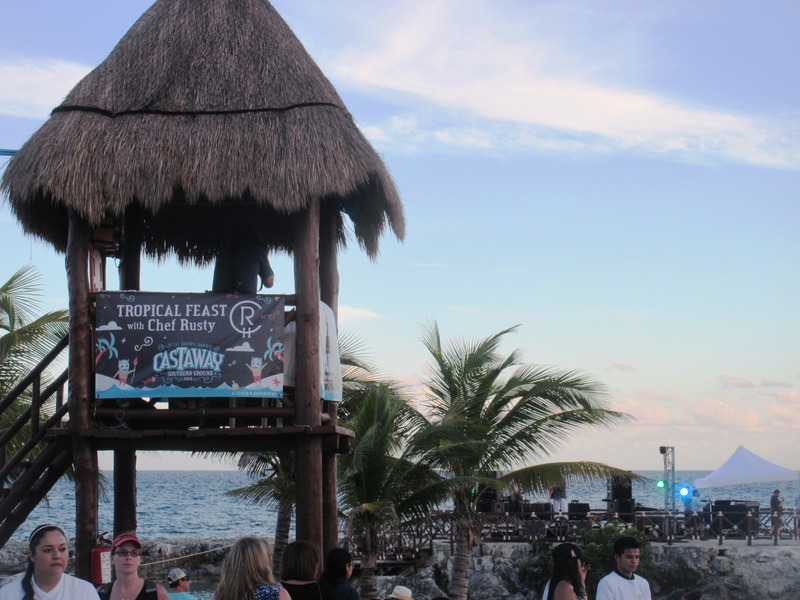 With the music playing, the cool Mexican breeze blowing and the neon lights flashing in the sky, you knew you the next few nights were going to be something very special. 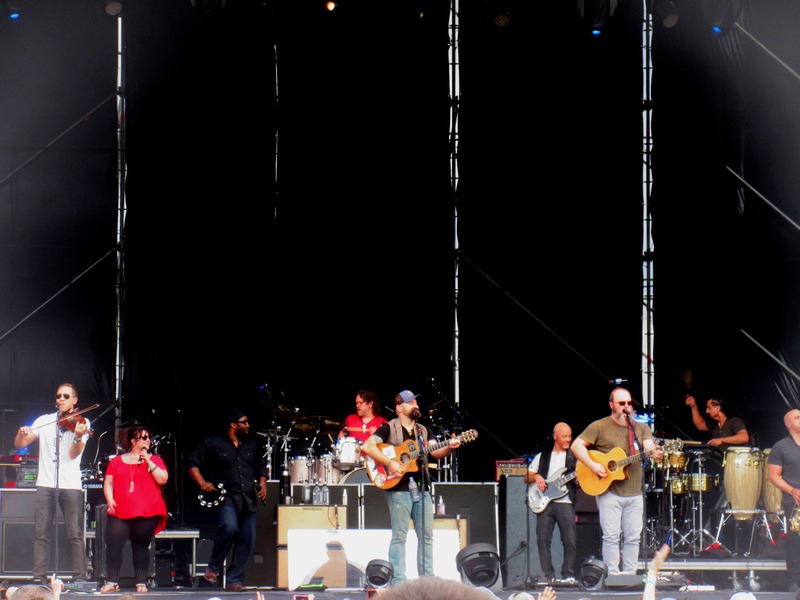 The second act of the night was The Wailers, Bob Marley’s old backing band who has continued to tour after his untimely passing. And for fans of the old Bob Marley & The Wailers Greatest Hits, there show contained every single one of the classics. The lead singer did very well to engage the crowd as the entire concert courtyard turned into a dance party. 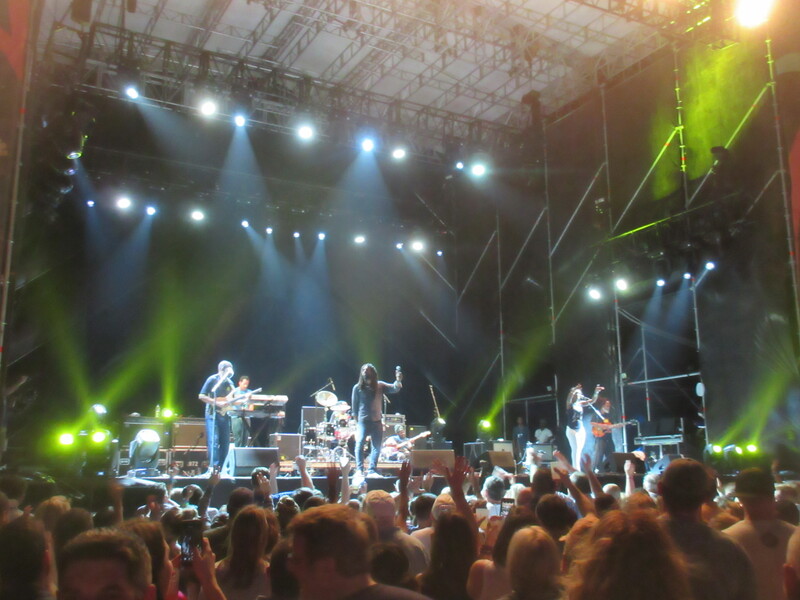 “One Love”, “Jamming”, “Exodus” and many more were full out sing-a-longs as The Wailers played on to midnight closing out a very fun and diverse first night of music. 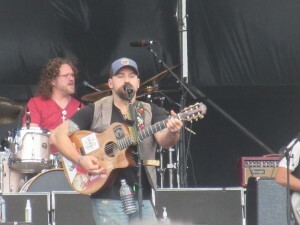 However, the second day was the one all the guests were looking forward to the most as Zac Brown Band was set to take the stage right before sundown. 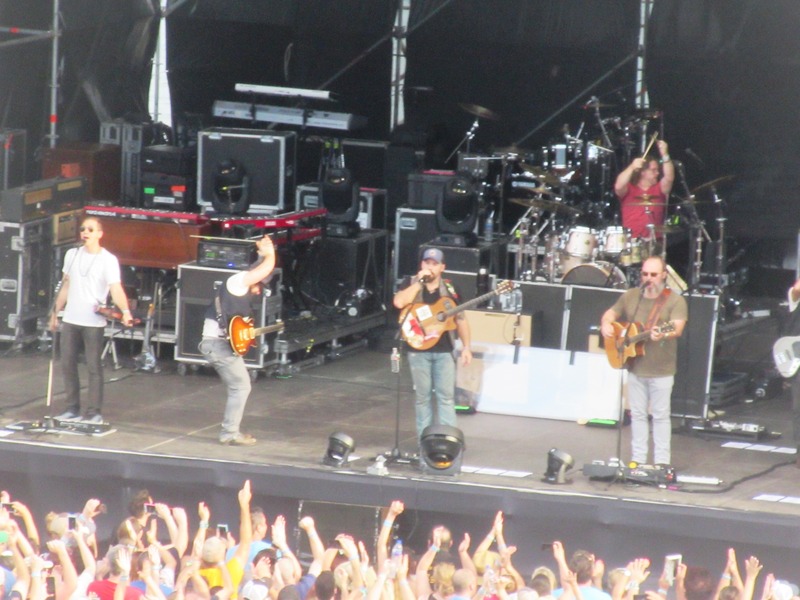 I caught up with Clay Cook, multi instrumentalist for ZBB and a solo artists in his own right, and he told me how much he was looking forward to taking the stage because the band hadn’t played together for a few months. He told me he was meeting up with Zac that afternoon to discuss the setlist because “they knew it had to be something different and special”. 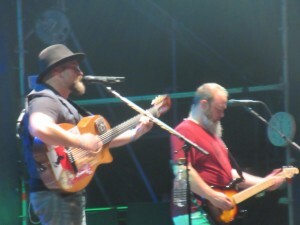 And different and special it was, as ZBB performed a flawless two hour set full of song from each one of their projects, including songs I had never heard live before despite the fact that I’ve seen them live more than two dozen times. Naturally, their set began with “Castaway” and was finished off by “Toes”, two of their island themed songs. But it was tracks such as “Day That I Die”, “Cold Hearted” and “Natural Disaster” that made this set so memorable for the die hard Zamily members who paid their way out to Mexico hoping to see their favorite band celebrate their career. 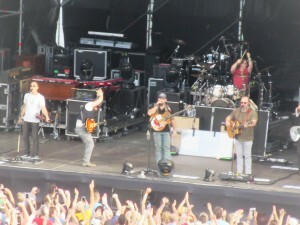 Of course, there were the hits such as “Free”, and “Homegrown” thrown in, because, well, ZBB has hits. 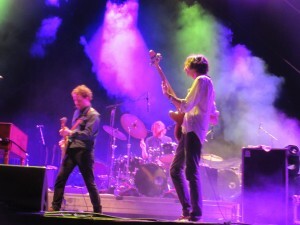 But it was refreshing to hear all of their catalogue played live. 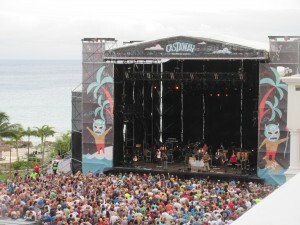 And to make this set even more memorable for me, personally, was the fact that I got to watch the majority of the show from a rooftop suite overlooking the stage with the ocean in the background at sunset, thanks to a few good friends I made while on the vacation. This set, for me, will always be one of my favorite two hours of live music that I’ve ever witnessed. 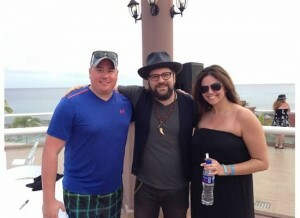 After ZBB’s set it was announced by T-Bird, the Zamily’s Manager, that Brian Collins was going to be performing at one of the bars on the resort. 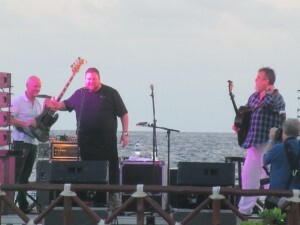 I had never heard Brian Collins’ music before but my friends urged me to go and see him and I am happy I did. 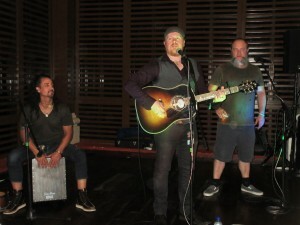 Brian has a true Southern Ground type feel to his music and he performed a stirring acoustic set with his guitar and harmonica, as well as help from ZBB’s Daniel De Los Reyes and John Driscoll Hopkins. The catchy song “Healing Highway” really stood out to me and made me buy his album when I got back home. 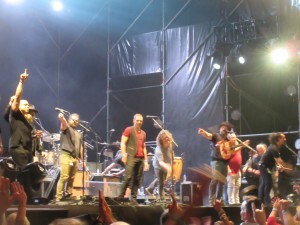 And I unfortunately did not get to see Michael Franti’s performance that night, but from what I heard, he had some of the best energy of any of the performers and hope to catch him in the future. 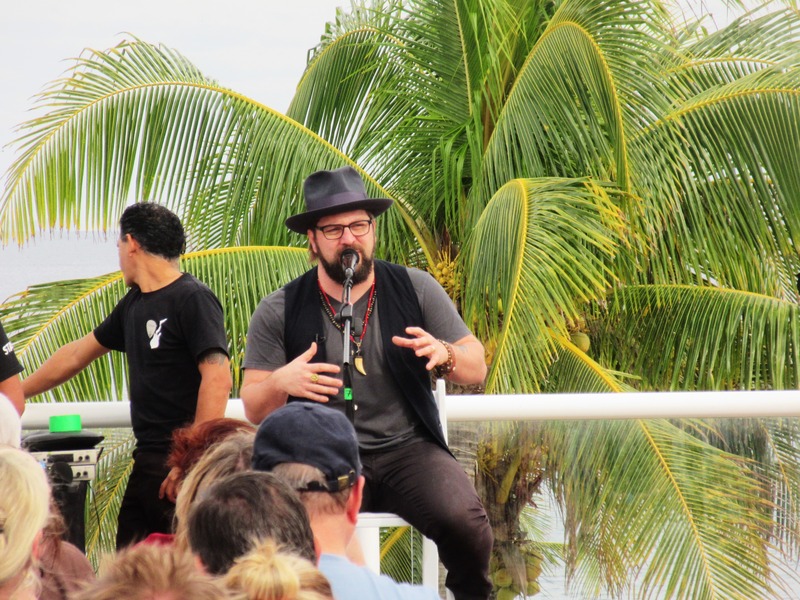 The next day we were treated to a songwriting seminar with Coy Bowles of the ZBB and a guacamole cook off with Chef Rusty Hamlin, the band’s touring chef. The seminar with Coy was outstanding as he spoke on how the band comes up with lines in songs and musical breakdowns. For instance he told us that the band goofily created the song “Castaway” based off a dance some older women were doing in the front row of a ZBB show. Or how the intro to “Colder Weather” was just stumbled upon at 5 am by Clay Cook at a piano at Kid Rock’s house, while he was still half asleep. To hear how some of the songs ZBB fans love were created was truly priceless. 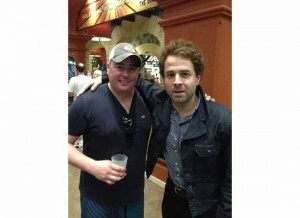 I even got to meet the lead singer of Dawes, Taylor Goldsmith, at the bar that afternoon. Overall, it was a solid day with lots of fun and personalized options for the fans. 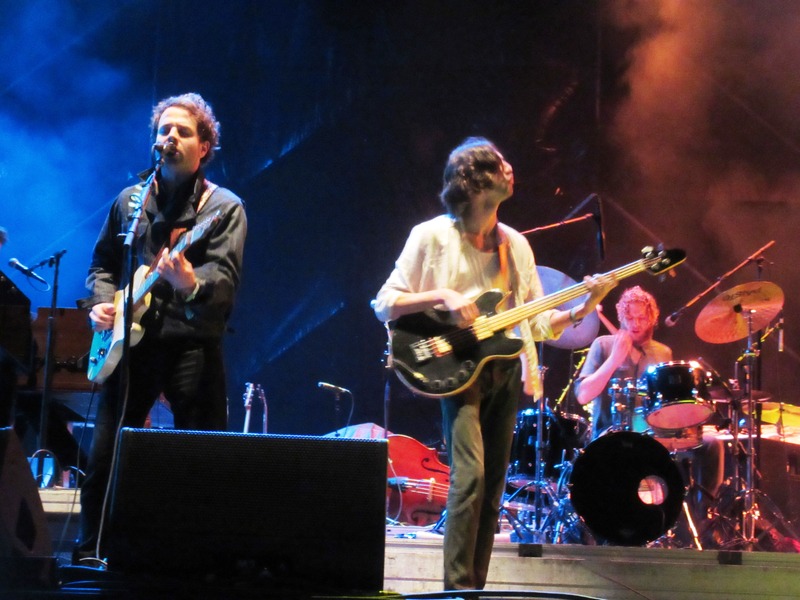 That night we were treated to shows by Dawes and Kacey Musgraves. 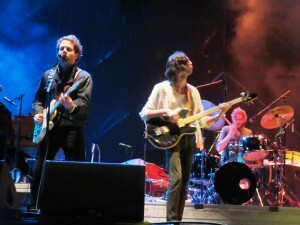 For me, aside from the ZBB sets, the two hour set by Dawes was the most memorable of the four nights. 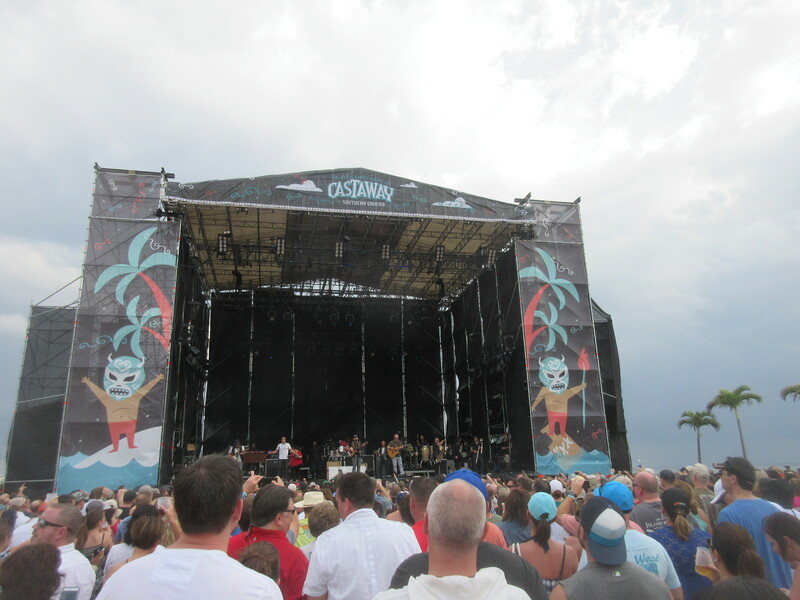 I had never heard their music before they were announced as a performer at Castaway and I spent the months leading up to the vacation, experiencing their four albums on vinyl. 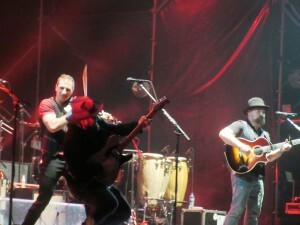 And wow, was I blown away by their live performance. 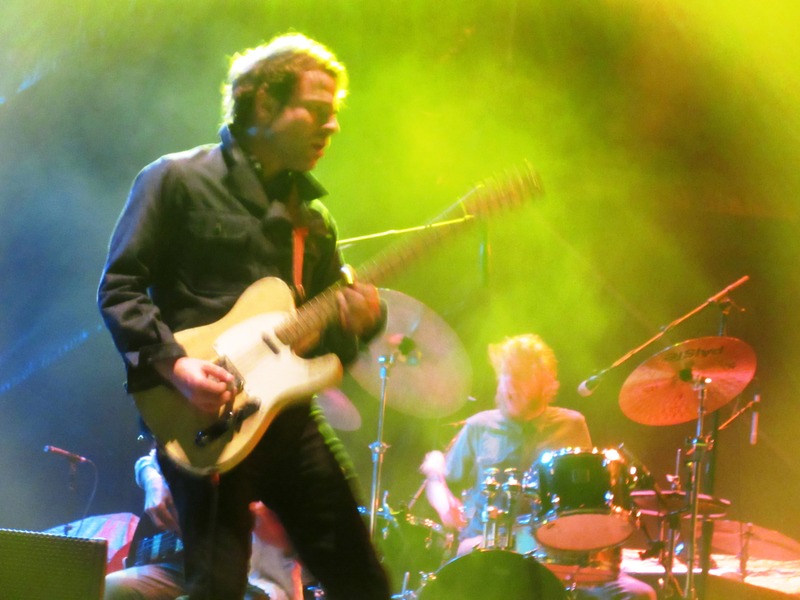 I would describe Dawes as a folk-rock-jam band as they take a folk like approach to their songwriting with a lot of rock rifts, but then jam out for minutes at a time on almost every other song. “My Time Comes”, “Things Happen”, and “All Your Favorite Bands” are probably their most well known songs, but it was other tracks such as “I Can’t Think About It Now” and “Somewhere Along The Way” that were most impressive live because each of the band members absolutely owned their instruments with bombastic jam outs. They completely won me over and I will now see them live every time they are in my area. 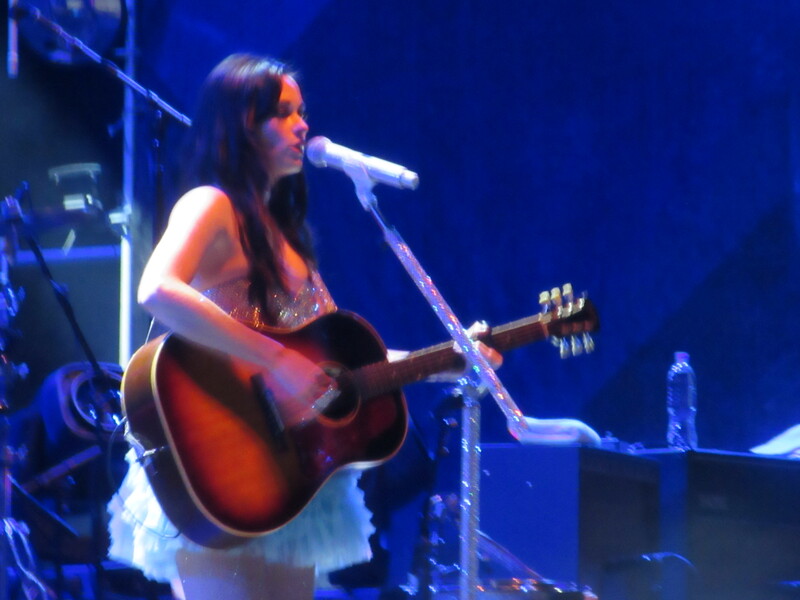 Up after Dawes was country sweetheart, Kacey Musgraves. 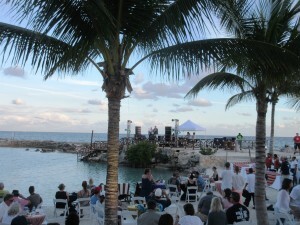 She put forth a low energy, free flowing set that paired very nicely with the breezy Mexican night. Kacey’s first album, “Same Trailer, Different Park” has become one of my favorite albums, although her second album did not really connect with me the same way. 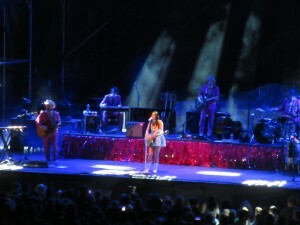 Her stage persona has changed a bit as she used to be very earthy, but now dresses in a strange tutu as her bandmates dressed in pink suits. 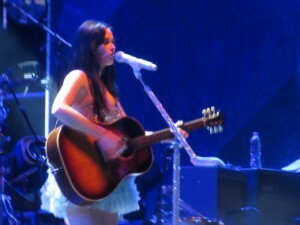 It all comes across as a bit cheesy to me, but her songs, nonetheless, are pure country and of much quality. 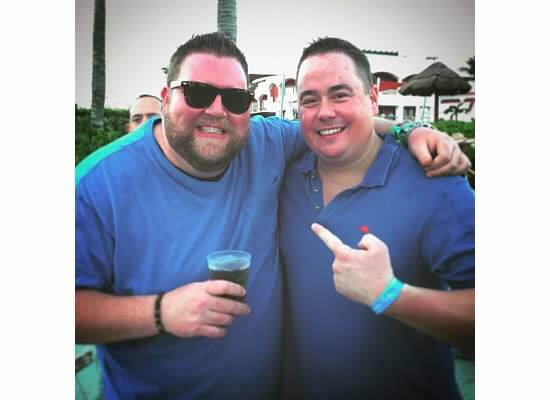 I watched half the set with the crowd and half the set from my friend’s rooftop with a cigar and some whiskey, which really brought together the relaxing atmosphere that Kacey creates. 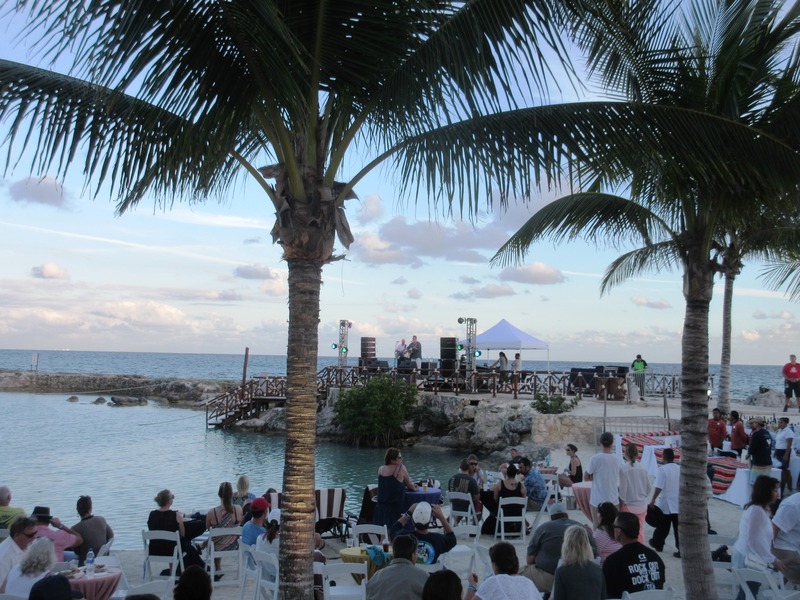 The final day of Castaway included tequila tasting seminars, a dance class with Daniel De Los Reyes, and a Tropical Sunset dinner prepared by Chef Rusty with acoustic music from Darrell Scott. 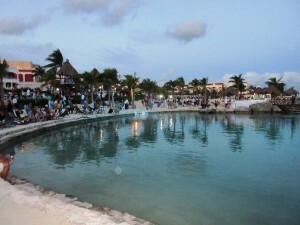 The food was amazing as Rusty cooked up suckling pigs and some freshly caught fish along with lots of authentic Mexican food. Darrell Scott performed on a stage that was in the middle of the ocean with help from ZBB band member Matt Mangano. 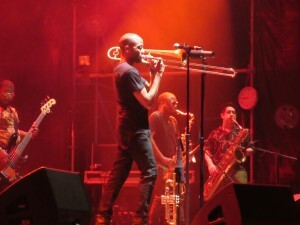 It was a perfect kick off before the final pairing of Trombone Shorty and Zac Brown Band. 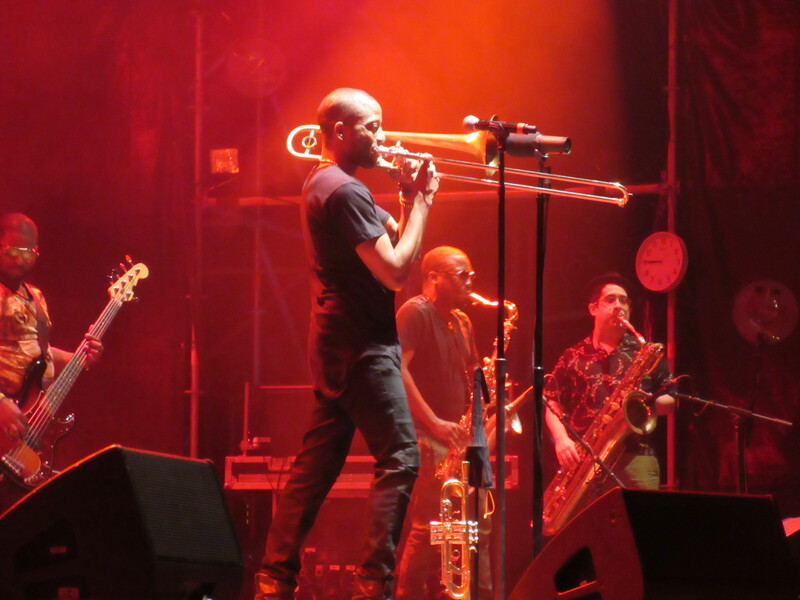 Trombone Shorty & Orleans Avenue performed on the main stage first on the final night and they put forth an equally impressive and energetic set. 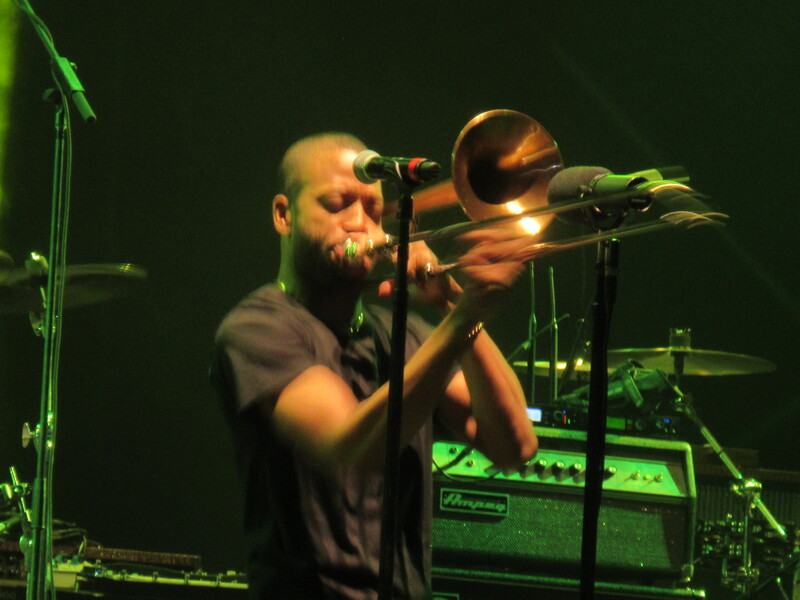 Trombone Shorty himself is a dynamic performer who uses every inch of the stage while he sings, raps, and plays a number of instruments, most notably, the trombone. His band members were extremely skilled as his guitarist ripped filthy solo’s and his horn and sax sections had their time to shine as well. 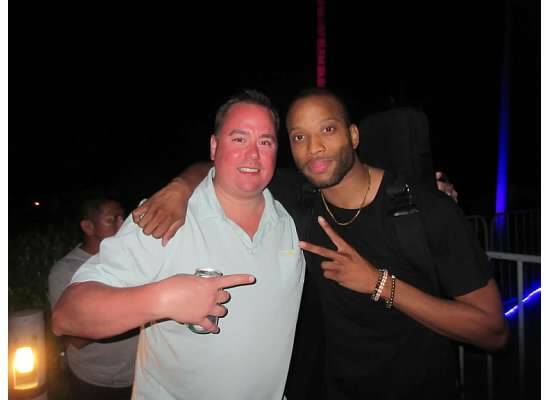 Trombone Shorty had everyone dancing and grooving from start to finish and was much more than just a warm up for the finale of the vacation. I even got to hang with him in the crowd during ZBB’s set and he was incredibly personable. 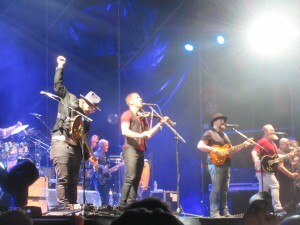 ZBB performed the finale set of the Castaway experience with another two hour set chock full of hits and rare cuts from all of their albums. 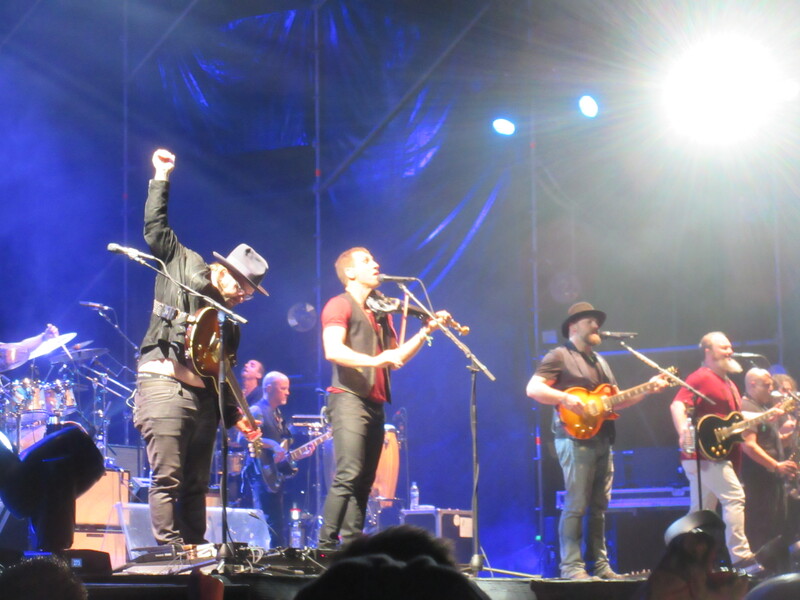 Incredibly, they did not repeat a single song from their previous Mexican set two days earlier, which I dare you to find me another act who can do that. 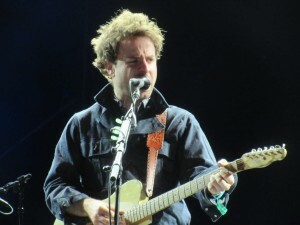 “Quiet Your Mind”, “Settle Me Down”, and “Different Kind of Fine” were some of the rarely heard live songs that were performed, along with hits such as “Keep Me In Mind”, “Goodbye in Her Eyes” and “Beautiful Drug”.